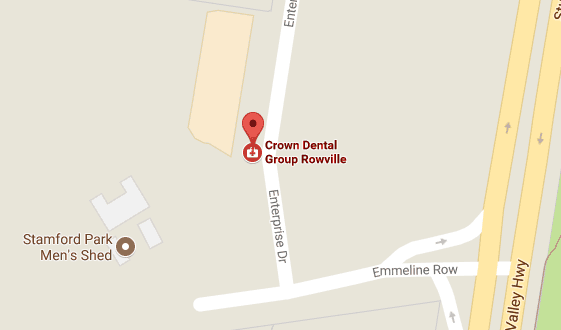 It’s important to the Crown Dental Group team that you get the high-quality dental care you deserve at an affordable price. To ensure your needs are met, we offer different payment solutions for you to choose from to make our services accessible to all. We offer a full range of payment options including cash, cheque, EFTPOS, and major credit cards. We ’ve partnered with National Dental Plan to offer our patients access to up to $9000, interest-free, with an easy, quick application process and no credit check! Come in and get approved on the spot in under five minutes! All insurances are accepted with a HICAPS machine on-site to process your claim immediately. We are preferred providers for HCF and CBHS. We treat patients as part of the Child Dental Benefits Scheme and the Department of Veterans’ Affairs dental programme. We also accept the Victorian Dental Scheme as well as the Victorian Denture Scheme. Crown Dental Group is affiliated with Gem Visa to offer patients 12-month, interest-free financing on treatment plans that are above $2000. Same-day appointments are available. Get started today on improving your oral health or achieving the smile of your dreams! Contact our helpful, caring team today.